Read chapter 2 for a quiz next time. Start preparing your book and movie presentation. All presentations must be done by Nov. 30th. 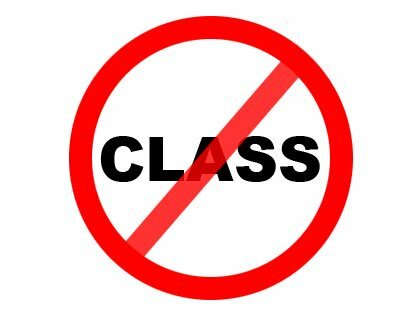 There is no class on Nov. 23rd. include some sample scene(s) from the movie and sample quotes from the book. Textbook, chapter 2 and Comprehension questions on p. 24. Watch these two videos (These are different from the ones shown in class – better.) Write your impressions. Now watch these videos and write the name of the artist(s) and the title of the song(s), then write your impressions.